We know that online marketing has vastly changed over the last several years. The paradigm is constantly shifting and what worked last year will probably bomb in what remains of this year. Digital marketing can be tricky because we quickly learn that what helped us get to where we are won’t help us propel forward. Your job as an entrepreneur is to keep up with the changes. Today, your digital marketing strategy should be based on the idea of building trust and intimacy with your audience. Once you’ve done that, you must prove to them that you’re the most relevant choice. Generating leads is no longer about creating the prettiest website or gathering an insane amount of email addresses. The top dogs with the biggest lists used to dominate their industries, but this is no longer the case. Online consumers in 2018 are looking for something else. They desire intimacy with brands and demand relevant content. To increase your profit, you need to build relationships with the leads you’ve already found. Focus on giving the right solution to the right people at the right moment. This year has been all about capturing the right attention. If you don’t do so, then you’ll need to shell out lots of cash on advertising and other online marketing. As more businesses have access to the same amount of attention, advertising space is getting more expensive. Consumers have become so bombarded with messages that they’re craving significance, which was the reasoning behind Facebook’s latest update. This creates the perfect opportunity for business owners because once you capture their attention, you’ve earned their loyalty and money. Digital marketing is no longer about spreading your marketing as far as you can just for the sake of marketing. Your content has to get to the right people at the right time so you can make the most of it. Gone are the days when you could create one sales funnel and use it to generate all of your leads. Consumers are so inundated with advertising that you can’t create a one-size-fits-all funnel that guides them through the same process no matter where they find you. Users have been through dozens of funnels before, so don’t think you can fool them. Your business has to stand out, which means you need to turn your funnel into an experience that builds trust and establishes a relationship. Remember the days of scarcity and countdown timers? Both now belong to the past. Your audience demands relevant content at the right time, which is based on their current level of awareness and engagement. You cannot build their trust with old funnel practices. 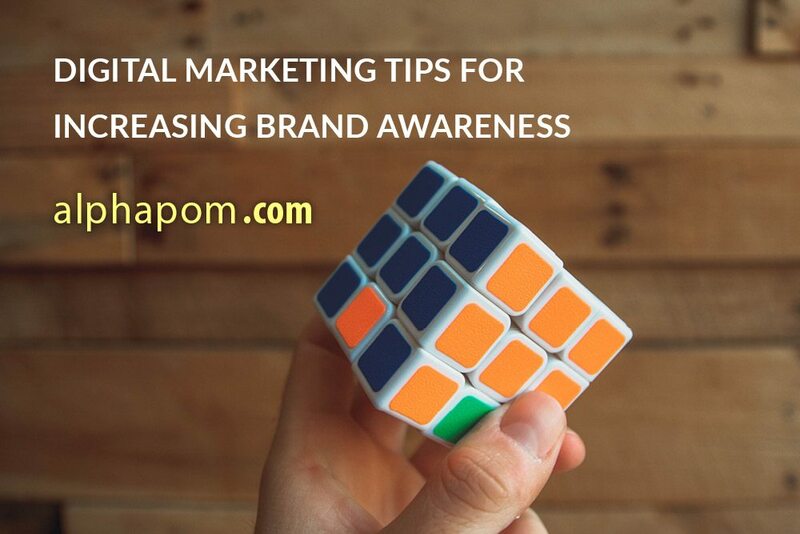 Alphapom is a digital marketing company based in Cedar Rapids, Iowa. We love working with business owners to improve their digital marketing strategy, SEO, social media marketing, video marketing, and more. Get in touch with us today to discuss your online marketing needs.